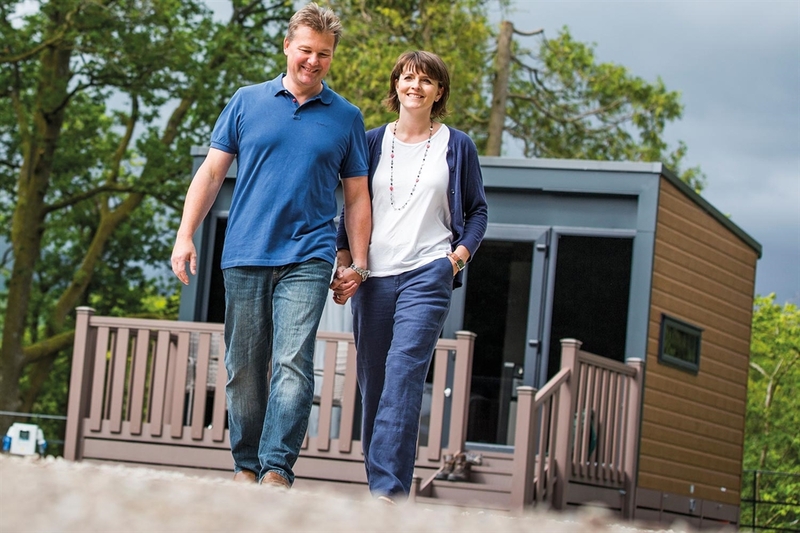 Deeside Holiday Park is a tranquil retreat set in the Southern valley of the River Dee ideal for getting away from the hustle and bustle of a city. 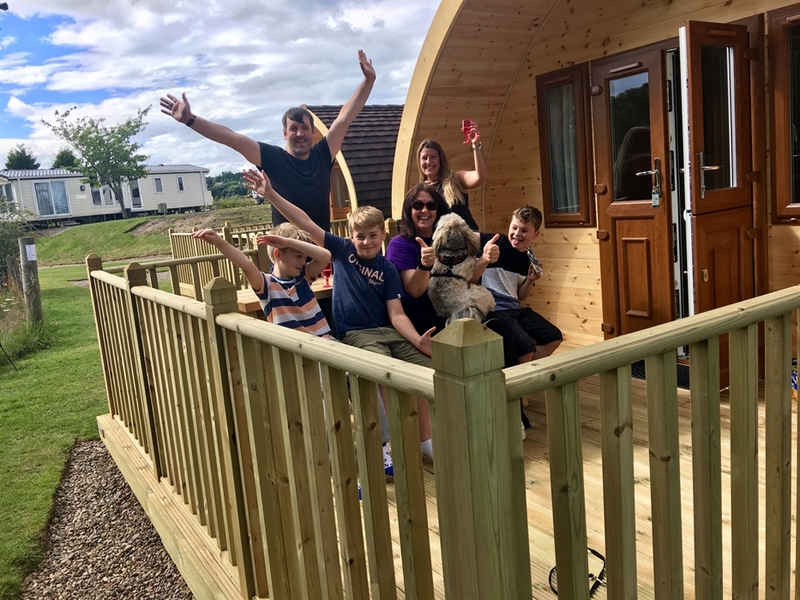 Our ensuite glamping pods provide a luxury glamping experience in Aberdeenshire. 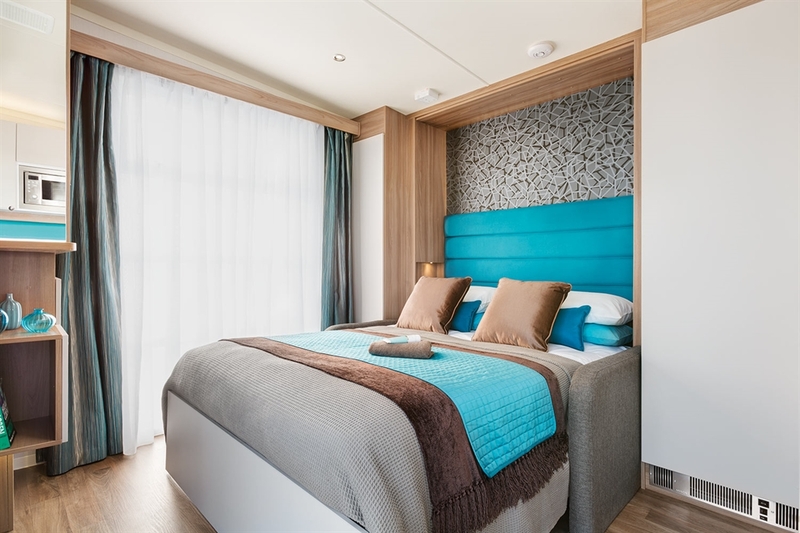 Whether it's a weeks' long holiday exploring Royal Deeside and the vibrant city of Aberdeen or a 1 night stopover, they are ideal at any time of year! 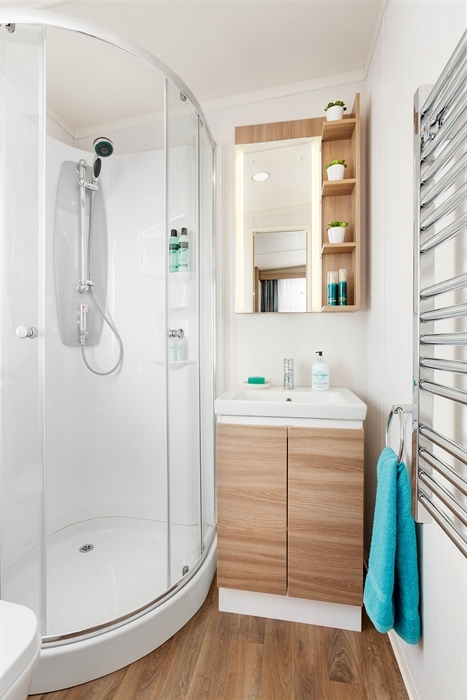 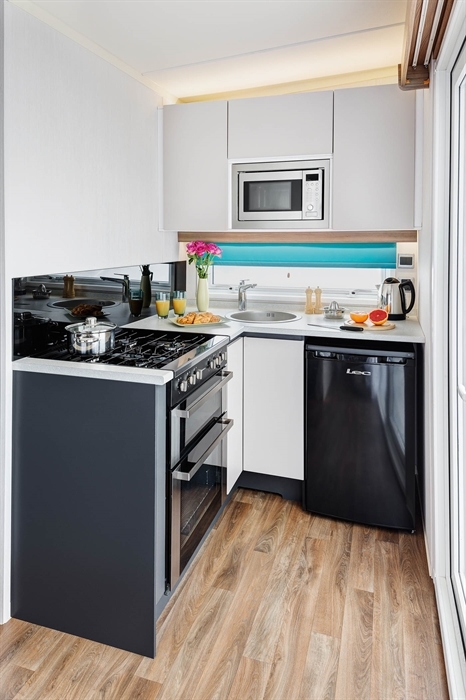 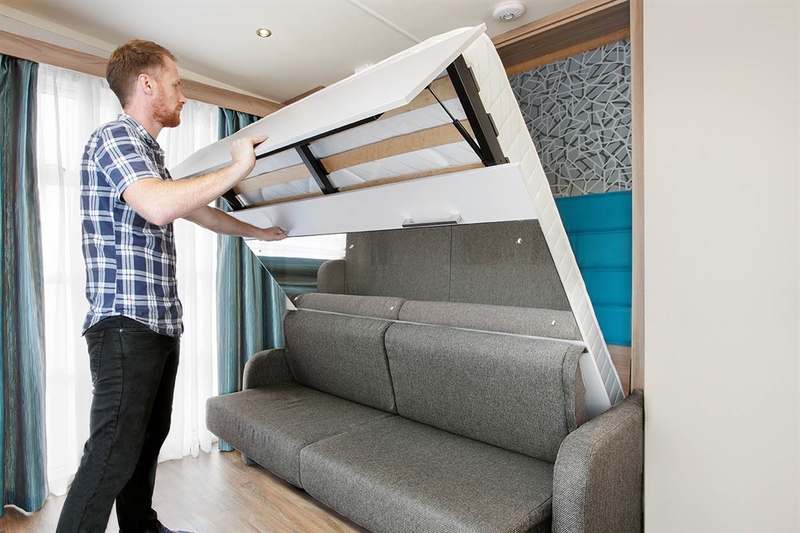 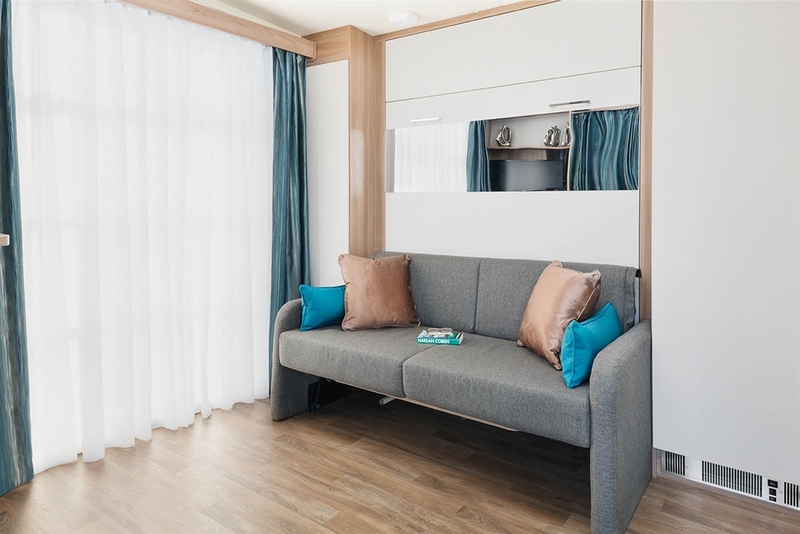 Alternatively, stay at a caravan holiday home, a spacious and modern lodge, stunning hot tub, or bring your own touring caravan, motorhome or tent and you can be assured of a warm welcome. 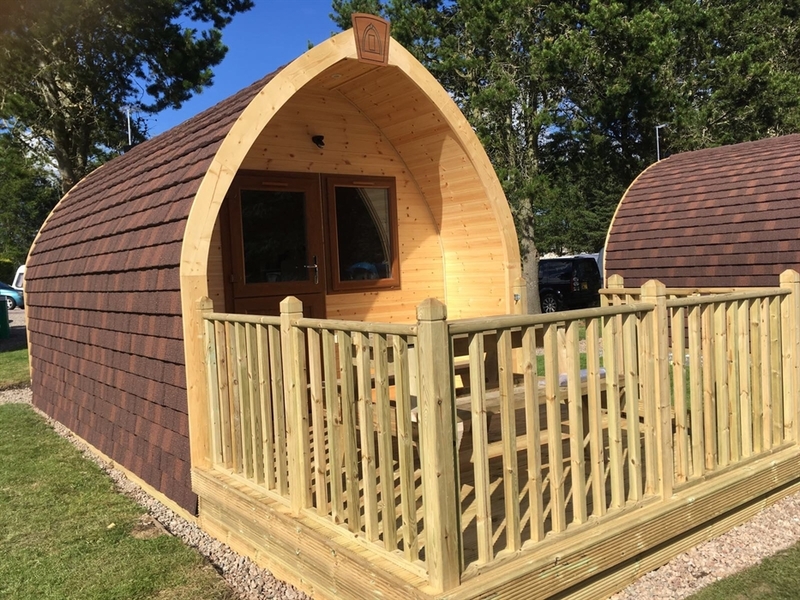 We also have well-equipped timber camping pods, check them out on our website. 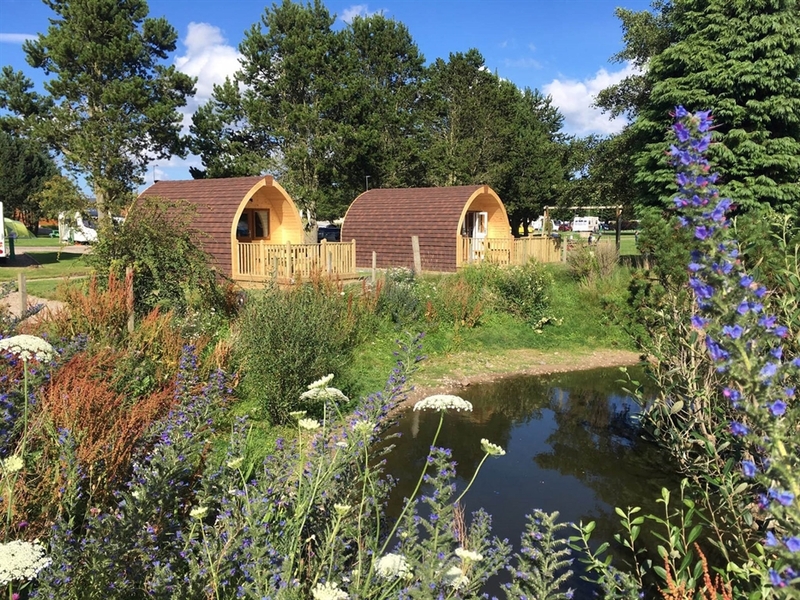 Have You Visited Our Sister Parks?